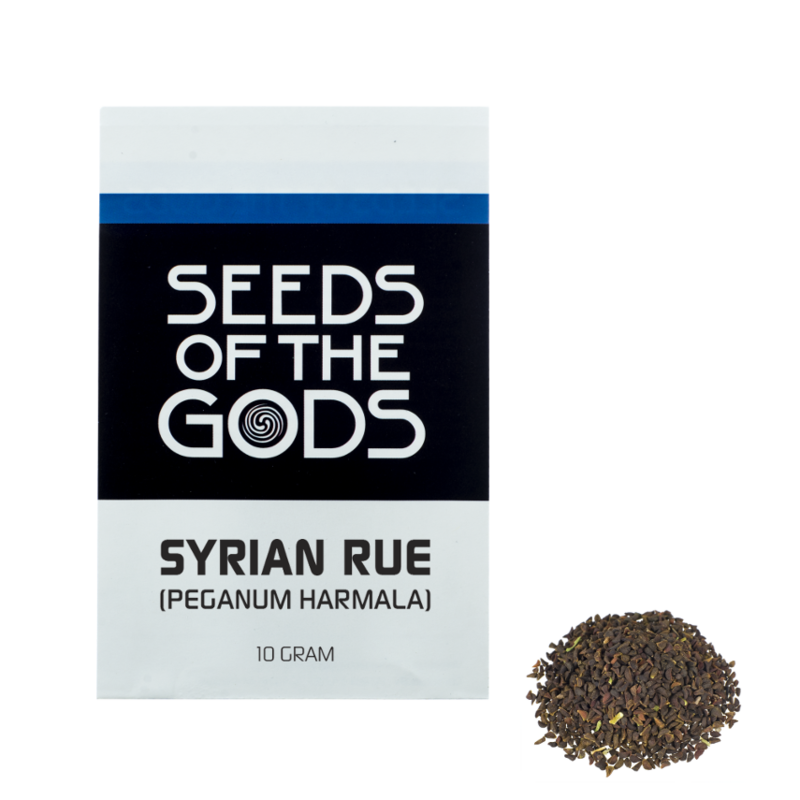 Peganum harmala, which is also known as Syrian rue, is a popular MAO-inhibitor. 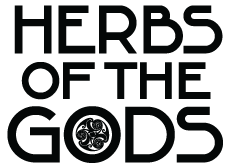 It’s often used in Ayahuasca analogues, because it’s more concentrated and easy to prepare than the traditionally used Banisteriopsis caapi. It’s also much cheaper and doesn’t make one vomit (although mild feelings of nausea are possible). These seeds may also be used to grow your own Peganum harmala plants. According to pharmacognicist Jonathan Ott 2 to 3 grams contains enough harmine and harmaline to block MAO activity for about six hours. Grind the seeds and put them in 200 ml of water and one or two tablespoons of lemonjuice. Simmer the finely ground seeds for 15 to 30 minutes on the lowest fire on your stove and strain the liquid, which is then ready for consumption. Peganum Harmala is easy to grow. Sow the seeds in late spring (indoors) in a sandy soil mixture and be moderate with water. Put on a sunny spot and keep the temperature above 20 °C. Once your plant is all grown up (and placed outdoors) frost and dryness will not affect your plant anymore. During wintertime the leaves will die, but the roots keep themselves in a deep hibernation, they will wake up again at the crack of spring. Peganum harmala contains a high concentration MAO-inhibiting substances. This means it can be very dangerous when combined with certain foods or other psychoactives that are totally harmless when taken by themselves. Avoid foods that contain tyramine and do not combine with SSRI’s (prescribed or recreative) and similar medication.